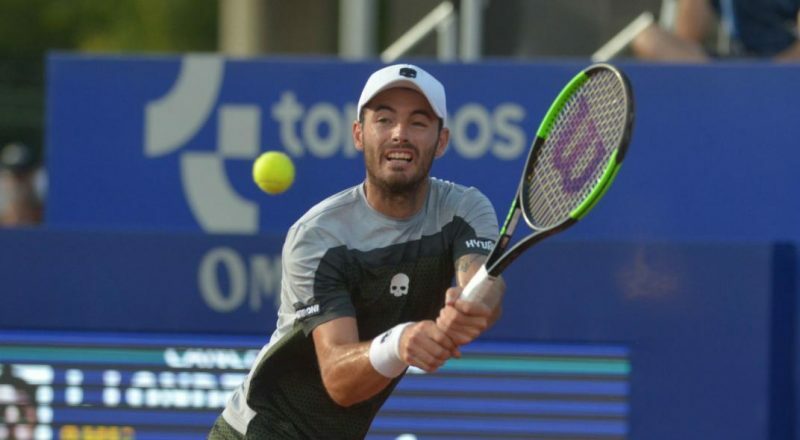 Argentine wildcard Juan Ignacio Londero has capped off his fairytale journey at the Cordoba Open by stunning Guido Pella 3-6, 7-5, 6-1, to win the title. 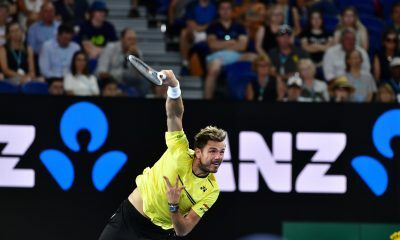 The 25-year-old had never won a main draw match on the ATP World Tour prior to the tournament and only managed to enter into the draw with the help of a wildcard. The run to the final saw Londero not drop a set on route as he scored wins over Nicolas Jarry and Federico Delbonis. In Sunday’s final, Londero battled from behind against pella, who was ranked 53 places higher than him in the ATP rankings. 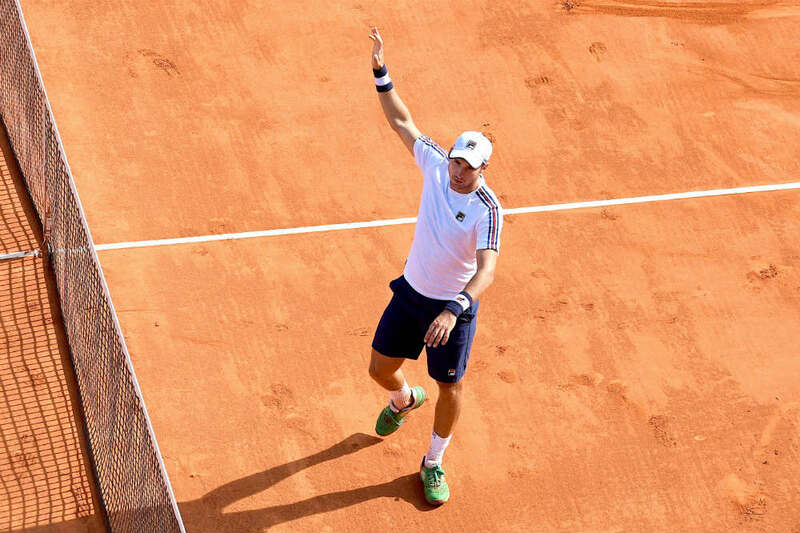 Claiming an impressive 87% of the points behind his first serve and blasting nine aces past his opponent. 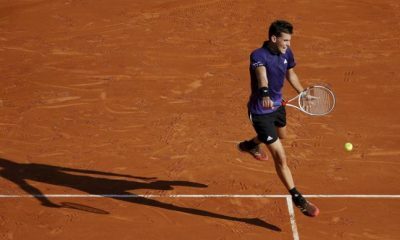 Londero was trailing the match by a set and 4-2, but won 12 out of the last 13 games played in the final. 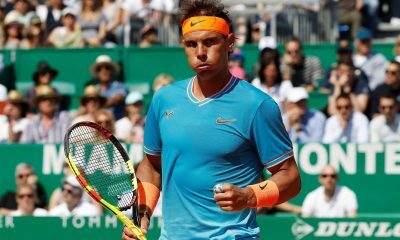 He has become the first man to win his maiden title in the same tournament where he won his first main draw match since Steve Darcis back in 2007. “I’m not going to lie, I did not expect it. I always hoped to be Top 100 and win an ATP tournament … I never imagined it. 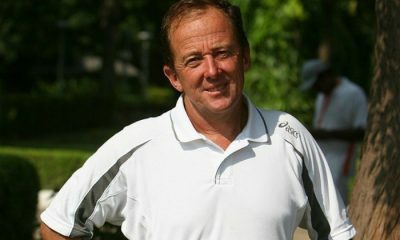 I knew I could have good results but not all of this,” Londero told reporters afterwards. Londero, who said his idol was David Nalbandian growing up, only broke into the world’s top 150 last July. 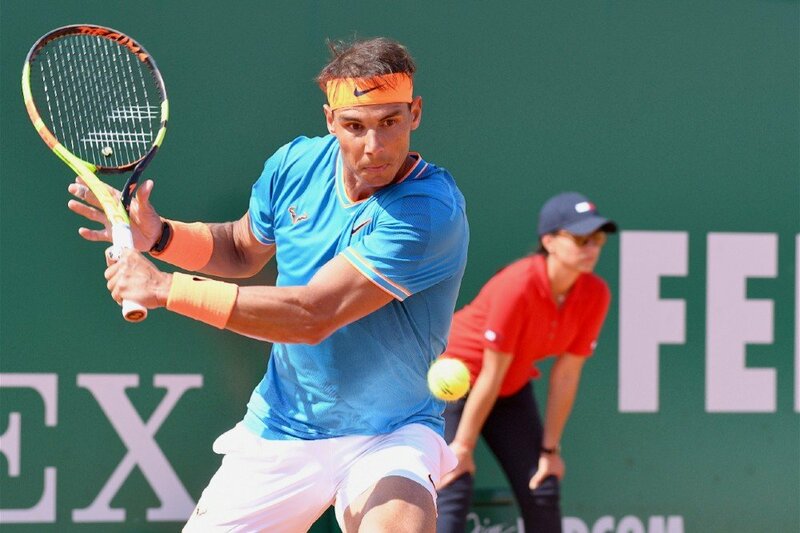 As a result of his latest win, the Argentine has broken into the top 100 for the first time this week at 69th in the world. He is now the sixth highest ranked player in his country. 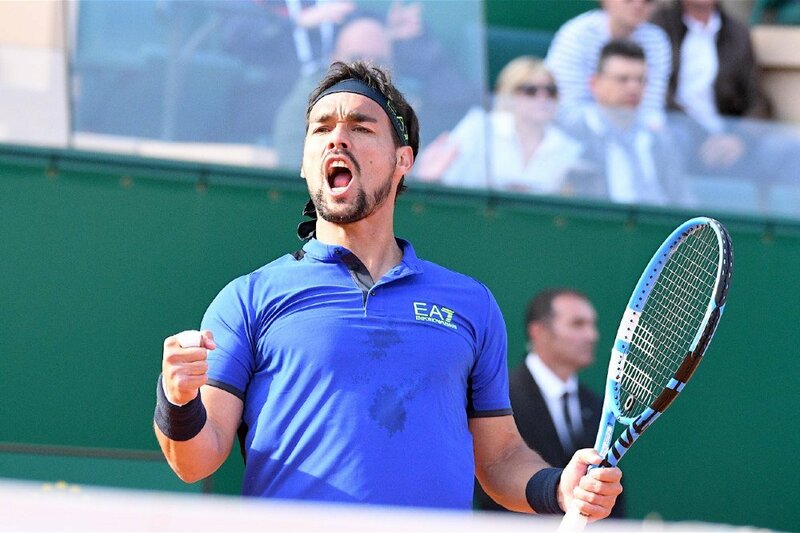 Should he maintain his position in the coming months, Londero will secure a place in the main draw of a grand slam for the first time at the French Open. 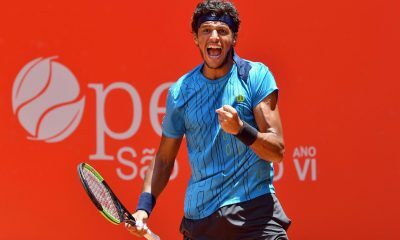 Besides winning his maiden ATP title, Londero exits Cordoba with prize money earnings of $90,990. This equates to roughly 30% of his career earnings prior to the start of the tournament.